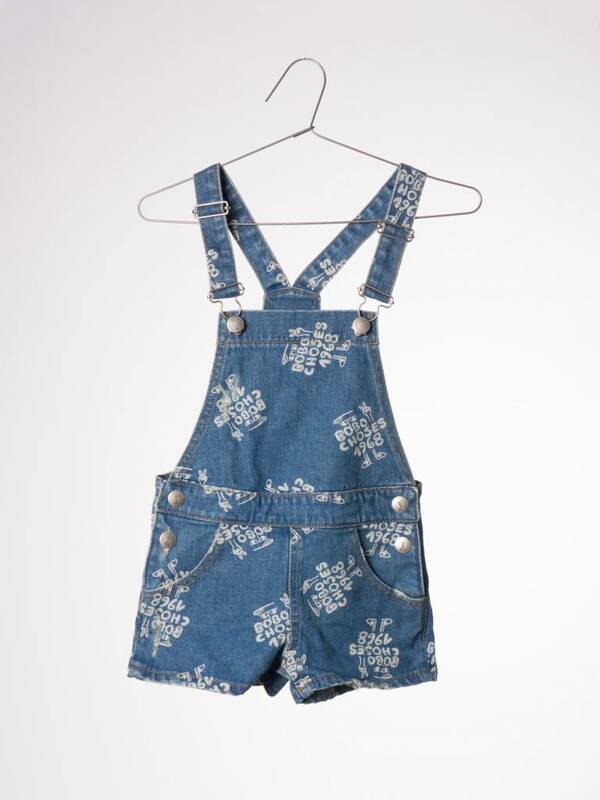 Store of Daydreams loves Mini Rodini! Hi hello fashionable mommies and kids. 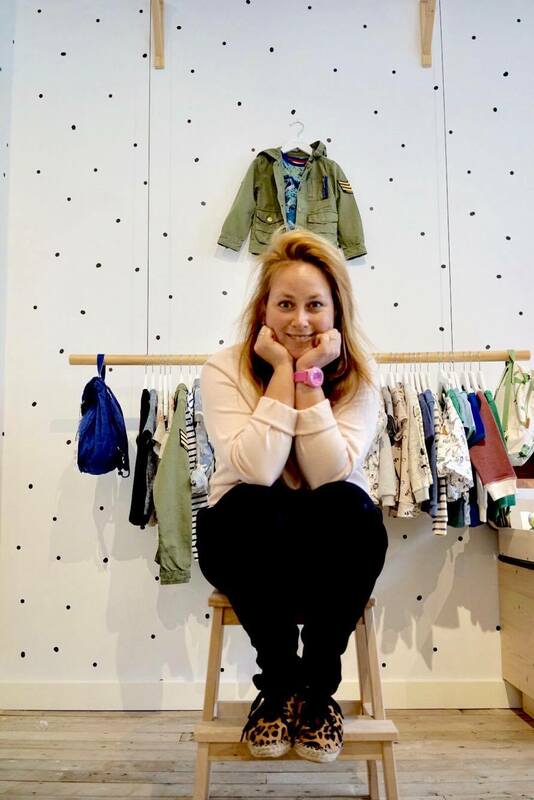 Today we want to show you Mini Rodini in a Store of Daydreams way. 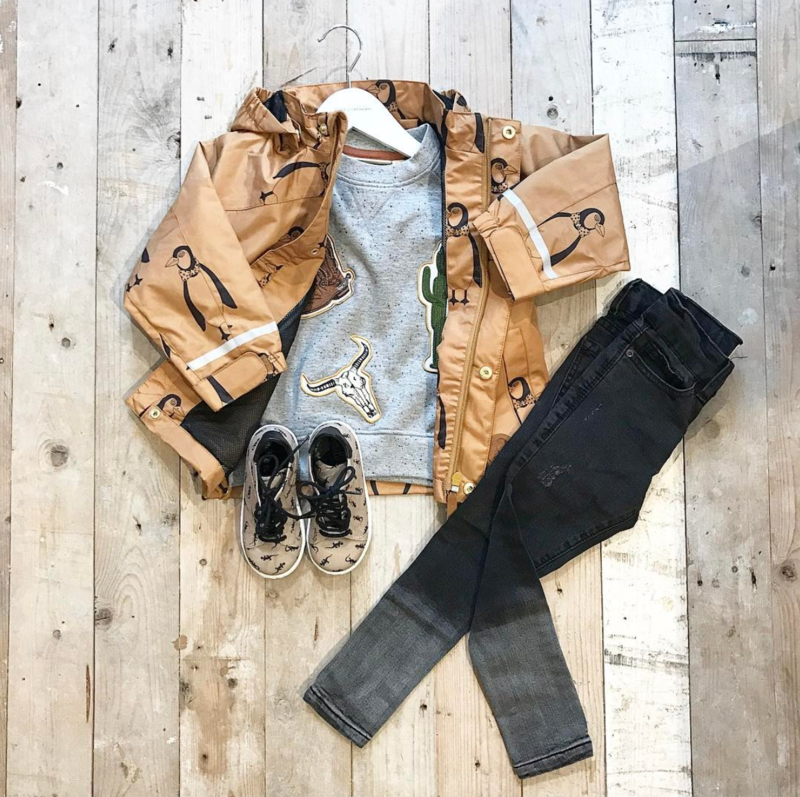 We would love to mix this cool brand with other cool items to creates more unique combinations. 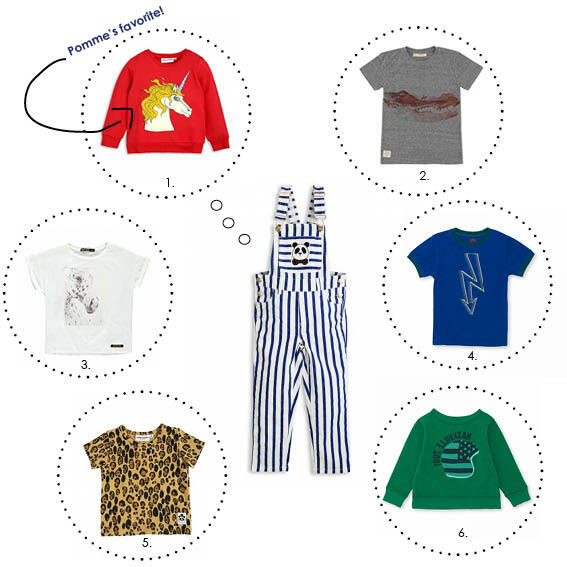 Store of Daydreams loves Mini Rodini! Hi hello fashionable mommies and kids. 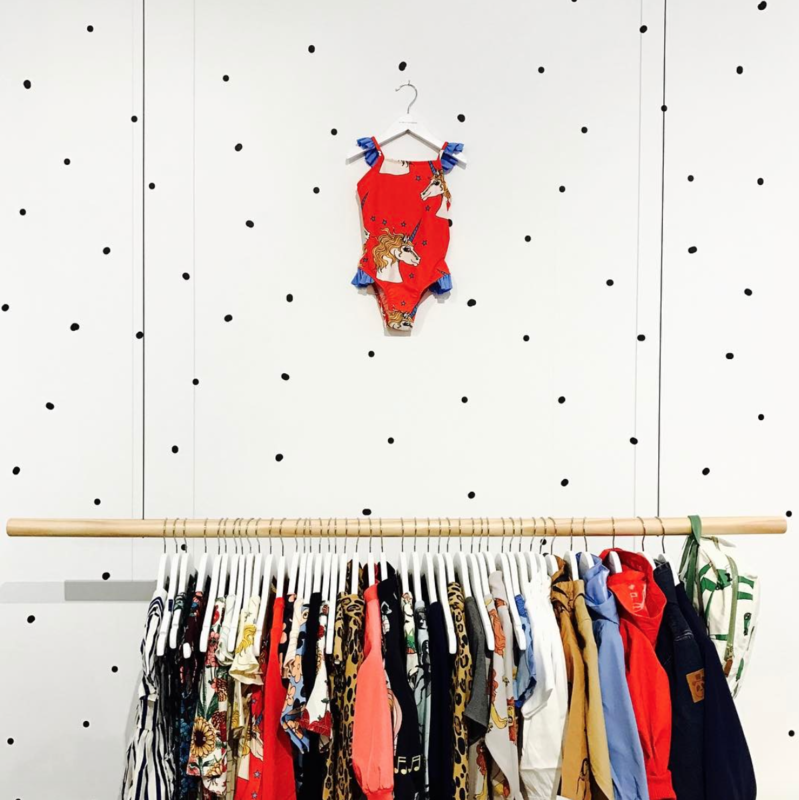 Today we want to show you Mini Rodini in a Store of Daydreams way. We would love to mix this cool brand with other cool items to creates more unique combinations. The inspiration behind the SS17 collection by Mini Rodini comes from the green floral garden on the Italian Island Isola Bella. This place is filled with gardens, sculptures of unicorns, lions, jumping frogs in between the beautiful flowers. 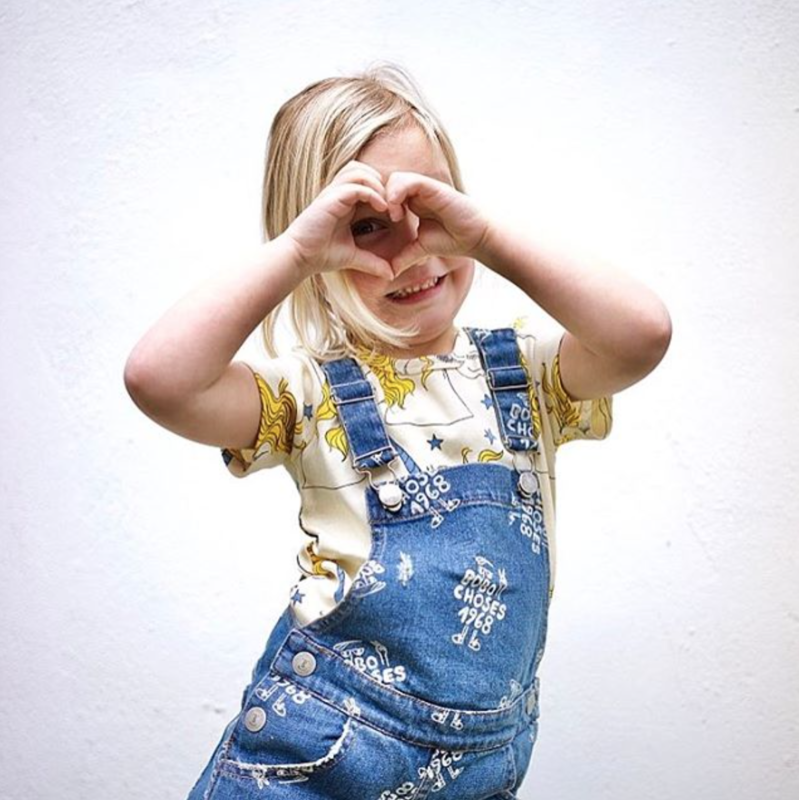 Shop all Mini Rodini here! Hopefully we'll inspire you to combi items in a different way! 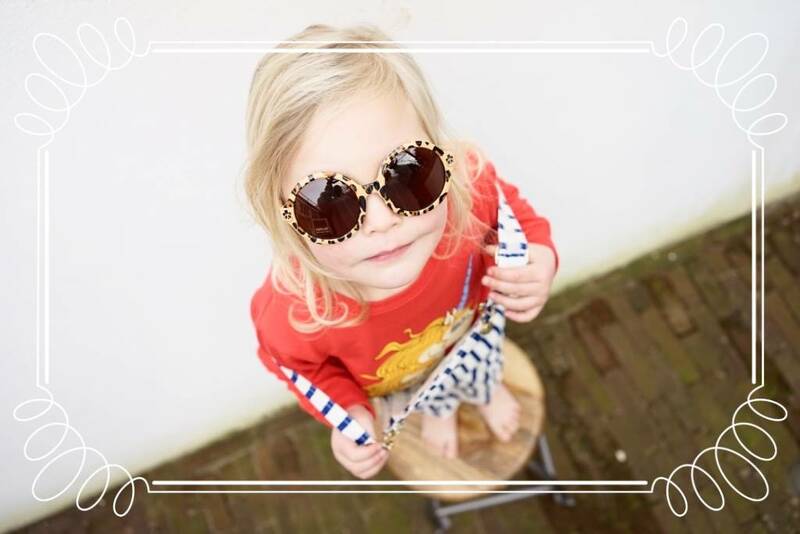 See you in our store or kidsboutique! How cute is Pomme looks like? 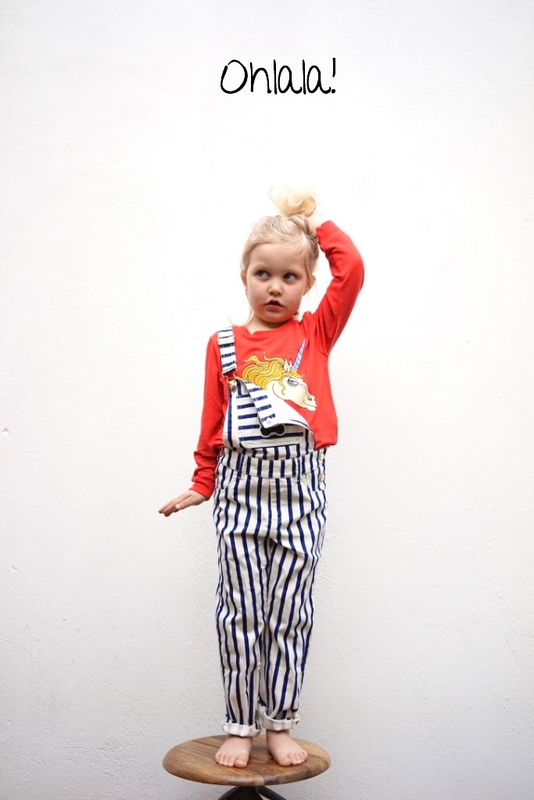 She is wearing the unisex striped dungarees with the unicorn red sweatshirt by Mini Rodini. White, blue and red is a classic good combination but when you mix it with a printed sweater or t-shirt you get an more fashionable outfit, also for cool boys! A kids favorite school outfit! Mix and match some prints on top on a cool skinny fitted jeans. We love this cool black dipped jeans by I Dig Denim. This functional breathable shell jacket with all over black penguins print by Mini Rodini is such a eye catcher. Due to its light weight and flexibility this jacket can be used in many different settings – either separately or combined with any of our fleece jackets or a lightweight puffer jacket when it gets colder. Nice to wear for cool boys and fashionable girls! 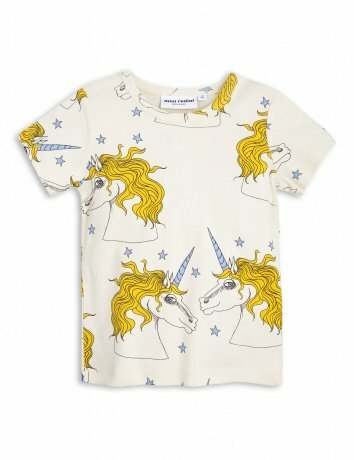 Pomme is wearing the Mini Rodini's all time favorite : Unicorn Off White T-shirt. We're so in love with this t-shirt and it's so easy to wear! 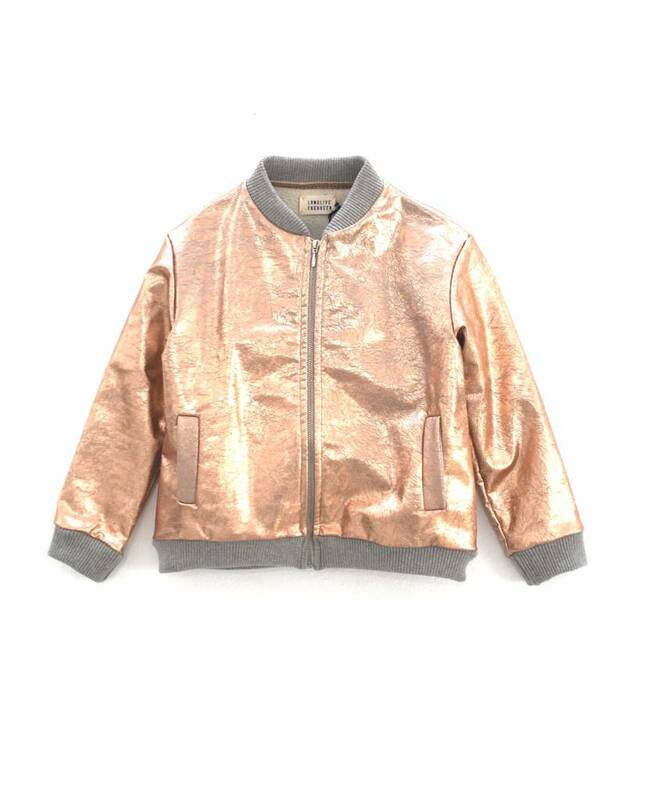 A fashionable tough of glamour with this metallic bomber jacket and a all over printed denim overall. This is Marloes (29) owner behind Store of Daydreams. "As fashion / interior designer I worked in New York for a couple of years. The love for brands with a story, special prints, quality materials was a daily part of my life." Her love was translated into the hunt for great collections of special brands which she's selling online and offline. Store of Daydreams makes you dreaming of all this beauty for your kids. Store of Daydreams loves to help you! If you have questions about sizing or something else, feel free to e-mail us! We're very happy to help you out. You're always more than welcome in our store. Find opening hours here. * Louise Misha * Available Online And In Store! NEW SS17 Collection - Tiny Cottons - Someday Soon - Coming Soon!